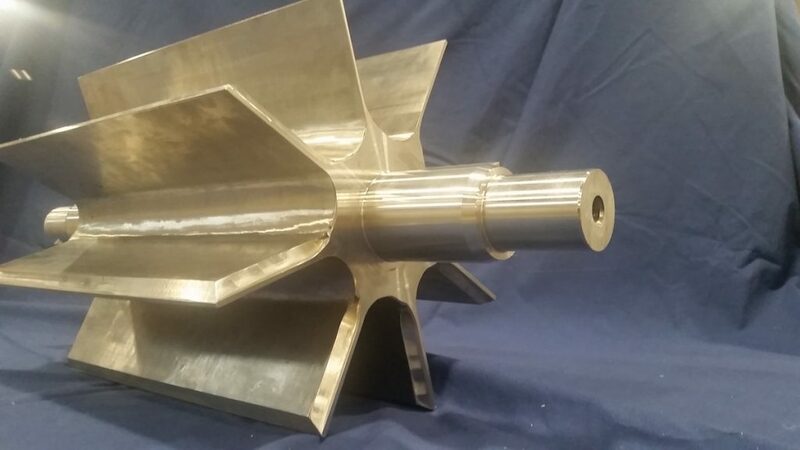 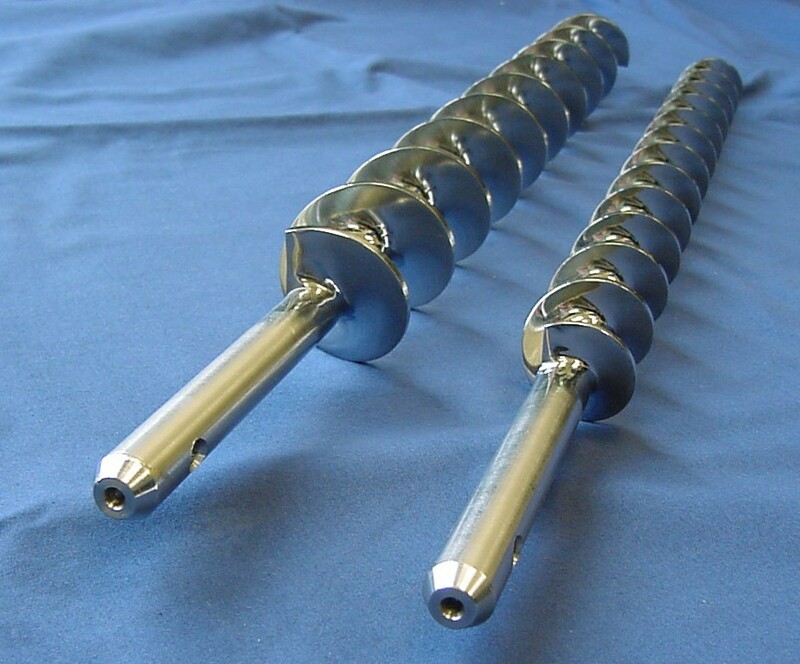 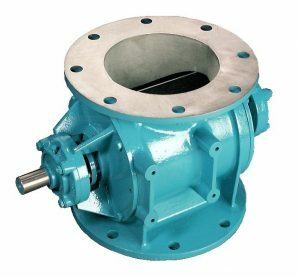 Here at Carolina Conveying, we precision machine the highest quality rotary airlocks and rotary valves for all types of industries. 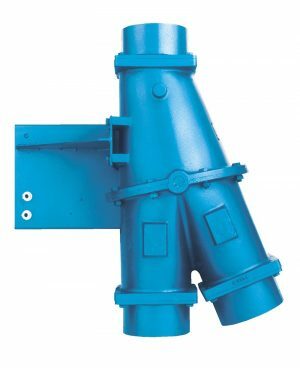 We offer five types of airlocks: the Heavy Duty Drop-Thru Rotary Airlock Valve, the Side-Entry Rotary Airlock Valve, the Blow-Thru Rotary Airlock Valve, the Standard Duty Rotary Airlock Valve, and the Easy Clean Rotary Airlock Valve. 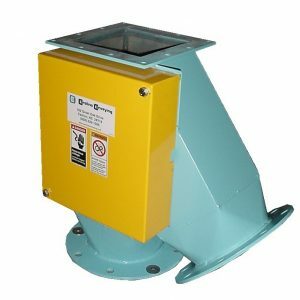 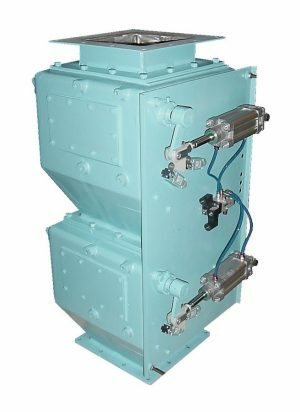 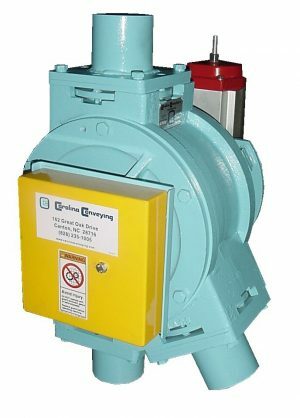 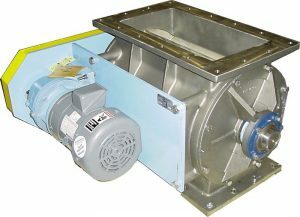 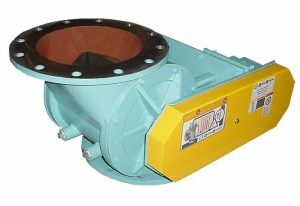 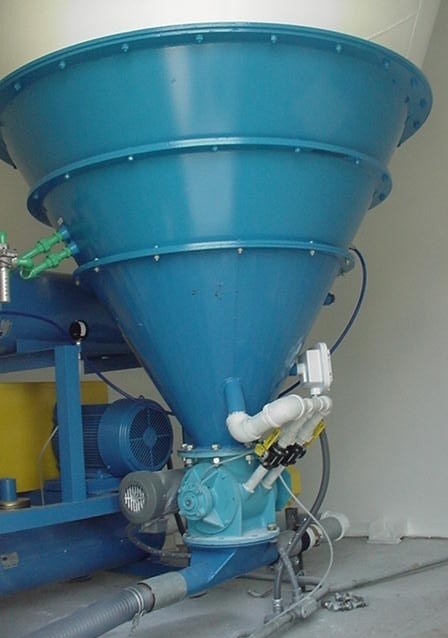 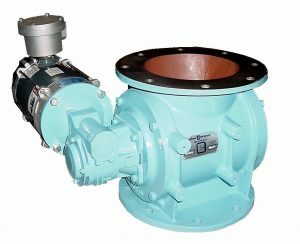 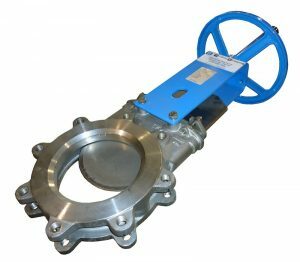 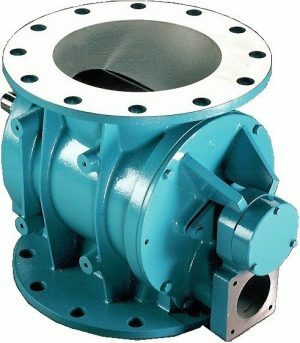 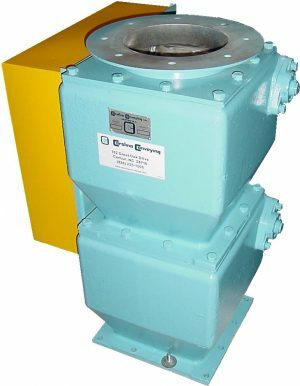 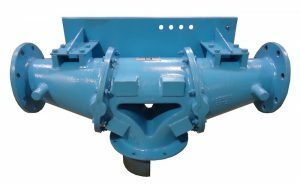 Rotary airlock valves are used in various applications that require the control of free and non-free flowing materials into a pressure or vacuum system. 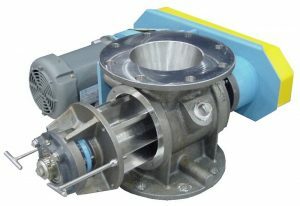 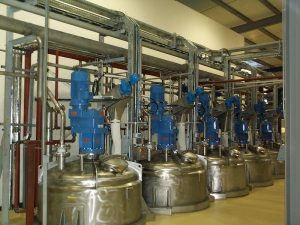 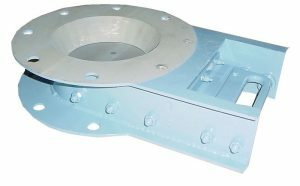 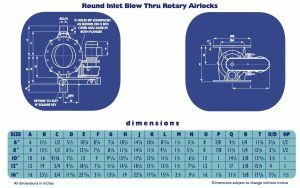 The rotary valve maintains an airlock utilizing precision-machined tolerances between the internal rotor and rotary airlock body. 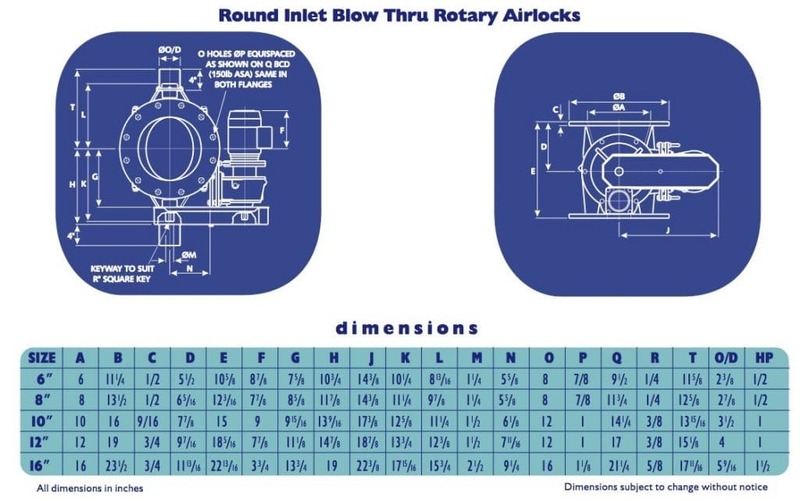 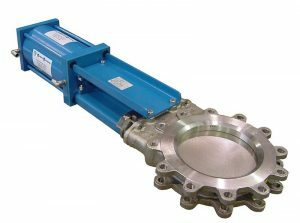 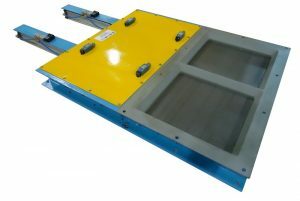 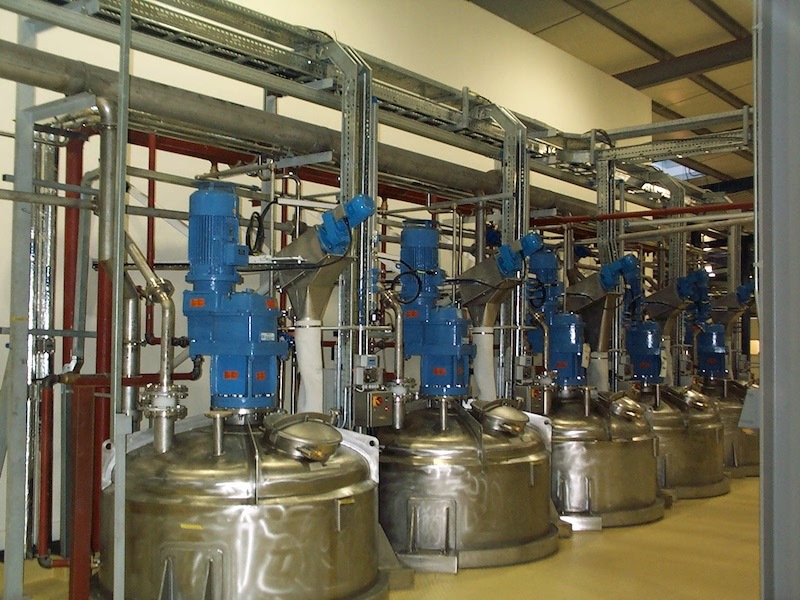 Below is more information on Carolina Conveying’s four types of Rotary Airlock Valves.